Local heritage, things to do, places to stay, restaurants, pubs, walks and trails... and lots more! 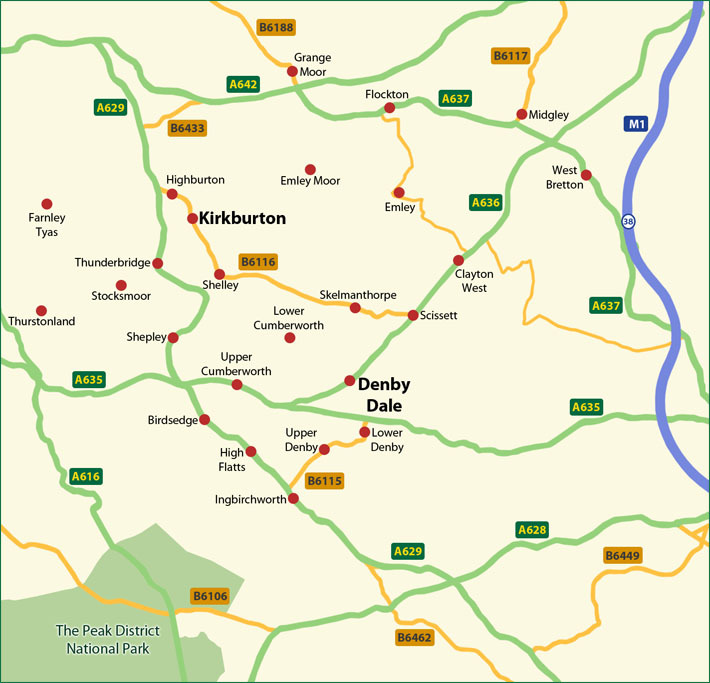 On the edge of the Pennines, the Denby Dale and Kirkburton area offers rolling countryside with attractive stone-built villages connected by a network of footpaths and trails. 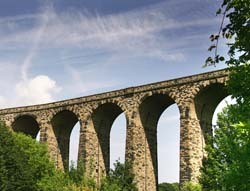 Steeped in industrial history, traces of the past can be found at the heart of the villages: the imposing Denby Dale viaduct; the impressive Emley mast; old coaching inns; early churches and chapels; and traditional weaver’s cottages. One of the best ways to explore the area is on foot or by bike. Enjoy pleasant woodlands and open fields, with viewpoints over this special landscape. 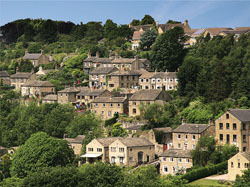 Nearby are beautiful country houses and the heather moorlands of the Peak District National Park.